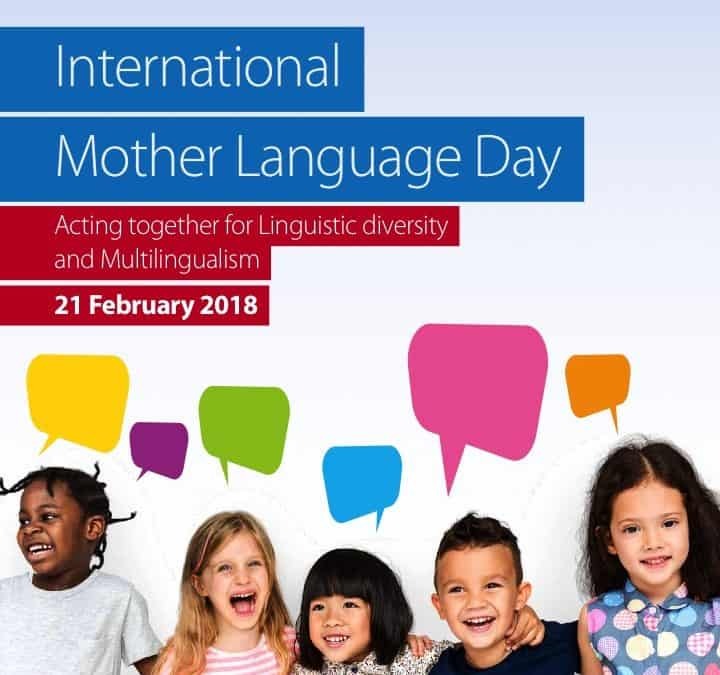 Today is International Mother Language day, a day that the United Nations and UNESCO dedicated to promote peace and multilingualism around the world and to protect all native languages. As an International school in Gabon, we are lucky enough to live in a continent where more than 2,000 languages are spoken and in a country will a lot of tribal languages. In order to celebrate this special day, Yiran Shan, Ge Yili and Yiting were gracious enough to do a little video to introduce Oujiang or Wenzhounese, the language of the city they are from, Wenzhou. The language is also known as the “Devil’s Language” because of its complexity and difficulty.